There is a custom home building lot coming to the market very soon in an aviation community with a private runway near South Lakeland. 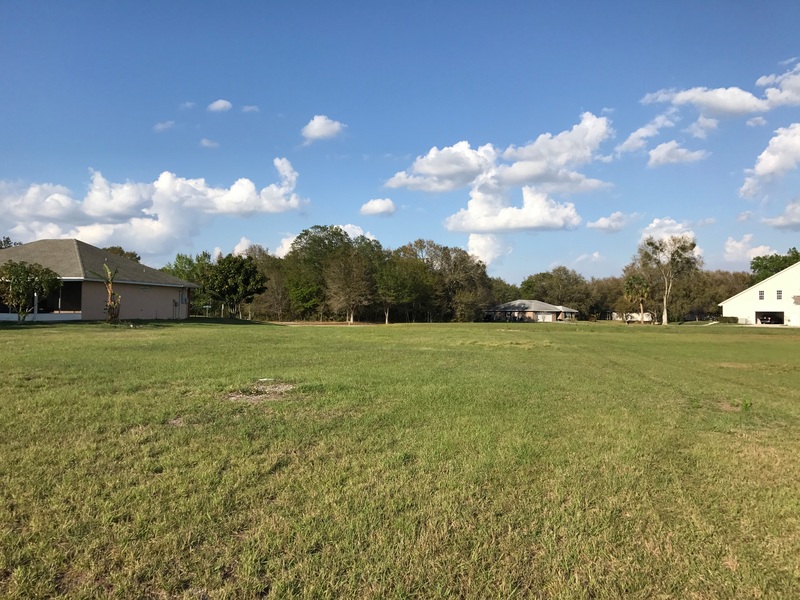 It is on the south side of Shepherd Rd, with a Mulberry address, just minutes from Sun N Fun and the Lakeland municipal airport. There is over a ½ acre of high and dry building lot available. Save money developing - it has already been cleared. The home site is adjacent to the taxiway and runway, giving the most easy access possible for your private flights. Save on utility bills. This lot will use a septic tank with public water. You will have very quick access to the international fly in each year as you are minutes from Sun N Fun located on Pipkin Rd, Lakeland, FL. Google maps shows about a 10 minute drive. It is very easy to refuel your aircraft. The Lakeland municipal airport is only about 11 minutes by car - an extremely short flight indeed! Very low HOA dues, about $25 per year. Affordable private runway access only about $1,400 per year. The custom home site pricing has not yet been established, but it will be less than $100,000 for the 1/2+ acre "runway" building lot. Stay tuned for details. Construct an aircraft hanger on the site for about $80,000-100,000. (This example includes an estimate for a medium sized hanger, concrete pad and steel erection.) Get an online quote for the hanger materials and plans now. This would require an installation expert. Call or text 863-640-2246 now, or contact us online today to join the interest list on this unique, one-of-a-kind building site in a fabulous aviation community.